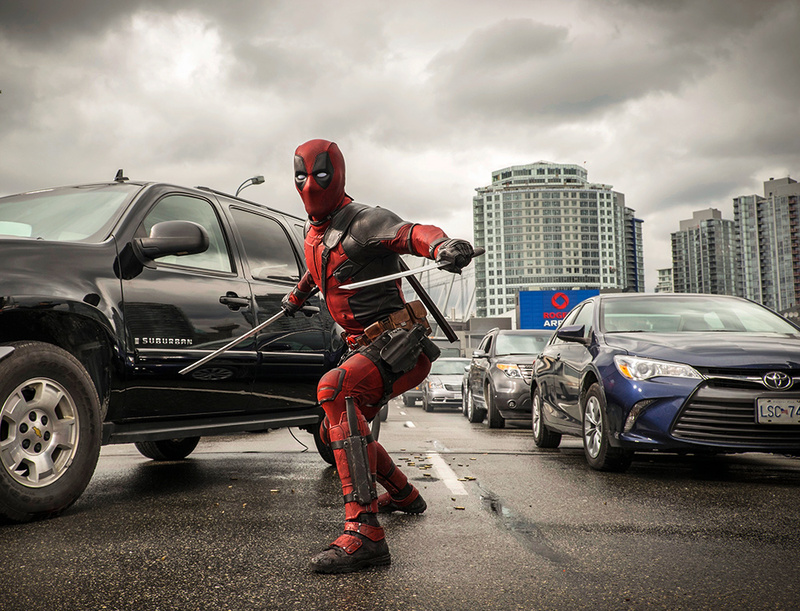 20th Century Fox has released three new Deadpool photos in this months Empire magazine and we have them for you below! 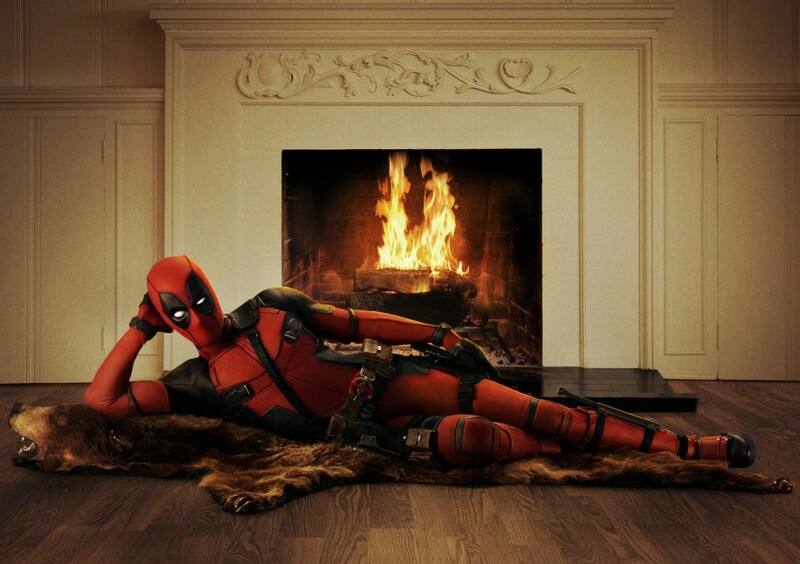 Based upon Marvel Comics most unconventional anti-hero, Deadpool tells the origin story of former Special Forces operative turned mercenary Wade Wilson (Ryan Reynolds), who after being subjected to a rogue experiment that leaves him with accelerated healing powers, adopts the alter ego Deadpool. Armed with his new abilities and a dark, twisted sense of humor, Deadpool hunts down the man who nearly destroyed his life. 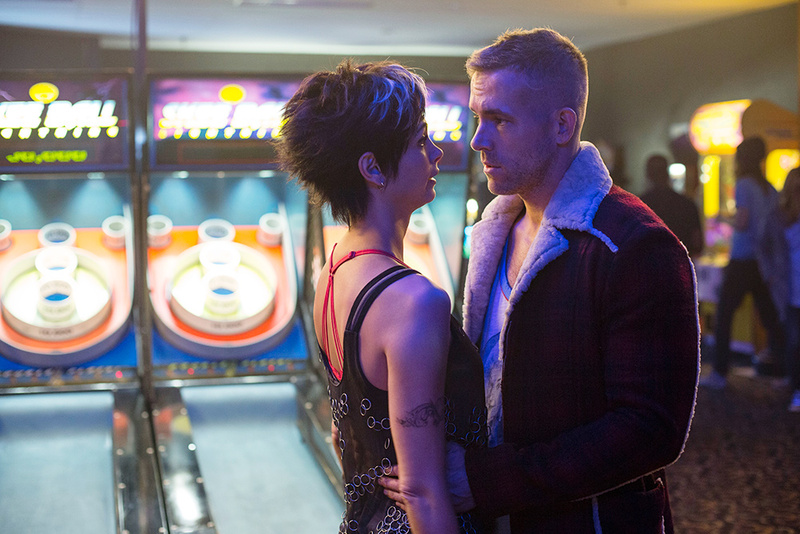 Along with Ryan Reynolds, the film also stars T.J. Miller as Weasel, Gina Carano as Angel Dust, Brianna Hildebrand as Negasonic Teenage Warhead, Morena Baccarin as Copycat and Ed Skrein as Ajax. Tim Miller is directing the movie from a script by Zombieland writers Rhett Reese and Paul Wernick. 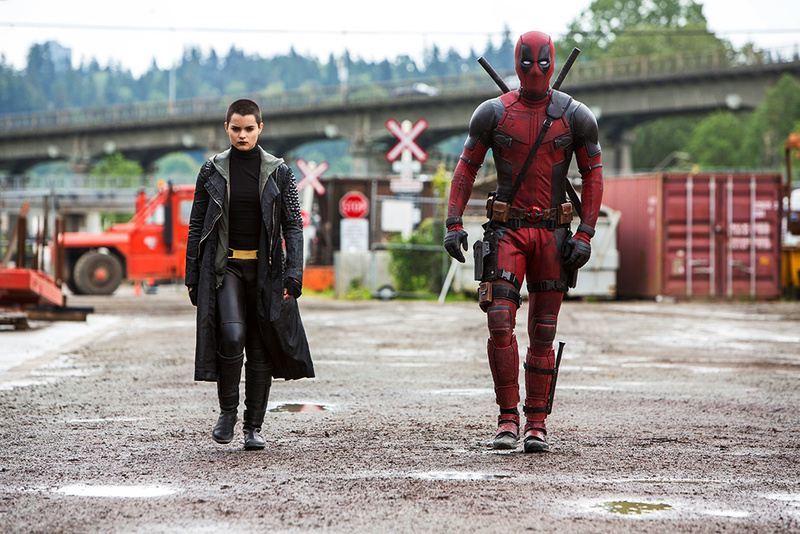 This entry was posted in First Look, News and tagged Brianna Hildebrand, deadpool, Ed Skrein, Gina Carano, Morena Baccarin, Paul Wernick, Rhett Reese, ryan reynolds, T.J. Miller, tim miller by Michael Petrelli. Bookmark the permalink.